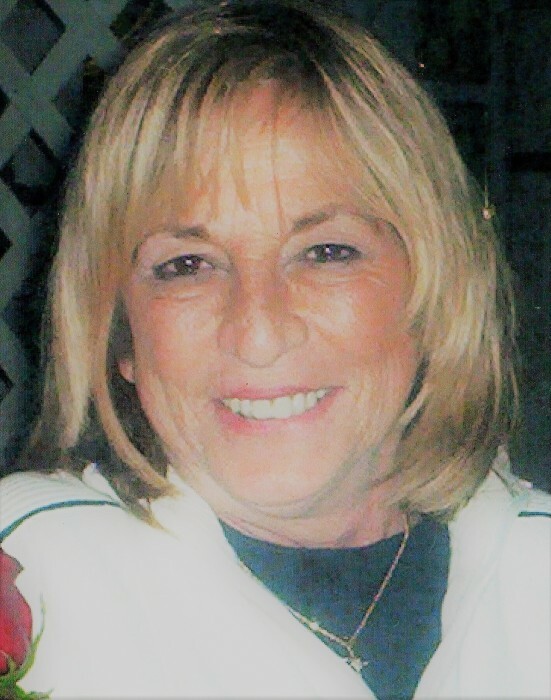 Marlene “Mar” Miller Toole age 72 of Bellevue passed away Saturday, Sep. 29, 2018 at her residence. She was born April 25, 1946 in Bellevue the daughter of the late Edmund & Eleanor (Gerhardstein) Groff. She was a 1964 graduate of Bellevue High School and also attended Terra Tech in Fremont. Mar worked at General Electric, Circon A.C.M.I, Crayola Crayon and Vikings Den. She was a member of VFW Post 1238, Bellevue; F.O.E. 2875, Huron; F.O.E. 490, Bellevue and attended Immaculate Conception Church. Mar loved gardening, bingo, and especially spending time with her dearly loved family and friends. Survivors include her husband Bill Toole whom she married Aug. 27, 1993 in Las Vegas; children: Marc (Marge) Miller, Dana (Mike) Kaser, Randy (Tracy) Miller, Aaron (Amanda) Toole, Dannon (Aaron) Coleman, “other son”, Ben Mira; Sister: Rosemary Groff Miano; Grandchildren: Jacob & Ryan Miller, Kody, Shelby and Noah Kaser, Mia and Lexie Miller, William and Henry Coleman, Emma Toole; great grandchild: Lenora Miller; Nieces: Karee Miano, Cathy Belfiore, Cindy Mira, Charm Hamilton, Chrissy Sweeney; Nephew: Scott Miano; brother in law: Paul (Darlene) Toole. Special angels forever; Rita Osmon, Pat Schafer, Jaydee Brandstrip, Jackie Messenburg, Ruth Mason, Deb Cochran, and many more. In addition to her parents she was preceded in death by her husband Jack A. Miller; brother in law Joseph Miano; nephew, Greg A. Miano and her beloved dog, Zorro. Friends will be received Wednesday, Oct. 3, 2018 from 2 – 7 pm at Foos and Foos Funeral Service, 151 Yorkshire Place, Bellevue where the funeral service will be held Thursday, Oct. 4, 2018 at 10 am. Burial will follow at Bellevue Catholic Cemetery. Memorials may be made to St. Jude’s Children’s Hospital, No Kill Animal Shelter or your favorite charity.